The process of buying a house can be quite exciting, the moving part, not so much. The thought of moving all of your belongings which you’ve accumulated over a few years, or even a decade, can be anxiety-inducing. As an experienced Brisbane removalist, I have completed plenty of big moves and one of my top tips to make your moving experience less painful and more efficient is to substantially cull your belongings, in the months leading up to your move. 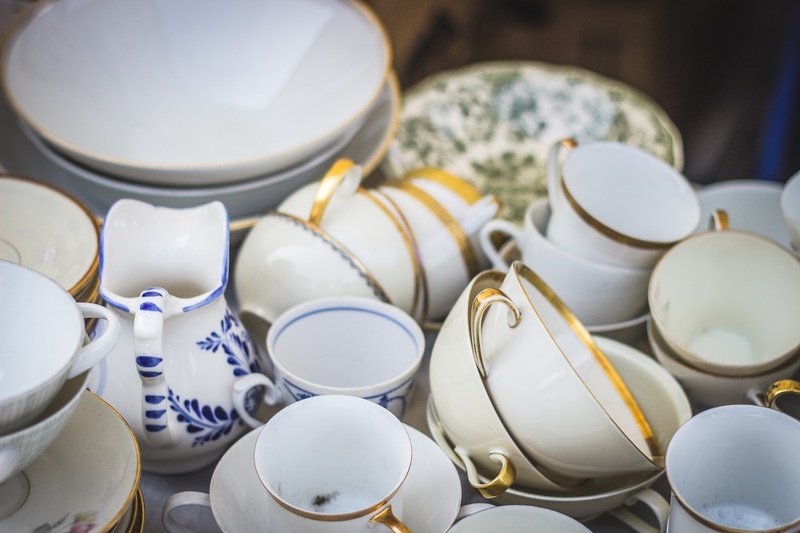 If you’re not akin to decluttering and getting rid of things, or wouldn’t know where to start, here’s a list you might like to follow. In the months leading up to your move, create boxes for your kitchen items. As you use the items, place them in their respective box. After a month you will have a good idea of the items you don’t use because they won’t be in the box. Any broken items that have been sitting in your garage, waiting to be fixed. Gym equipment like a treadmill or weights that you haven’t used in months. Old medicines that have expired. Old appliances that you don’t use like curlers, straighteners or hair dryers. Old towels, sheets and blankets may seem tired to you, but there are plenty of charity organisations that seek donations of these items. Paperwork that’s older than five years. If it’s sensitive, shred it. Old headphones, cords and plugs that you no longer need. You know, that box of random cords everyone has? Excess bags – tote bags, backpacks, duffle bags. This big pre-move purge isn’t just great for reducing the number of things you have to pack, move and unpack, you’ll move into your new place feeling lighter and decluttered. It’s also a great opportunity to give back to the community through donations and you’re likely to make a bit of money by selling items online, perfect to put towards the new lounge you’ve been eyeing off. It’s definitely a win-win. David Extra is the owner of Xtra Care Removalists Brisbane and strives to make every home and office move easy and stress-free for his clients. Xtra Care Removalists service the Greater Brisbane area including Sunshine Coast, Gold Coast and Toowoomba.